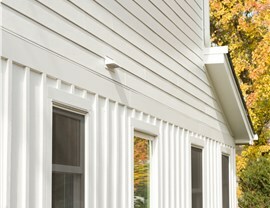 Siding is one of the biggest factors in how the exterior of your home looks. 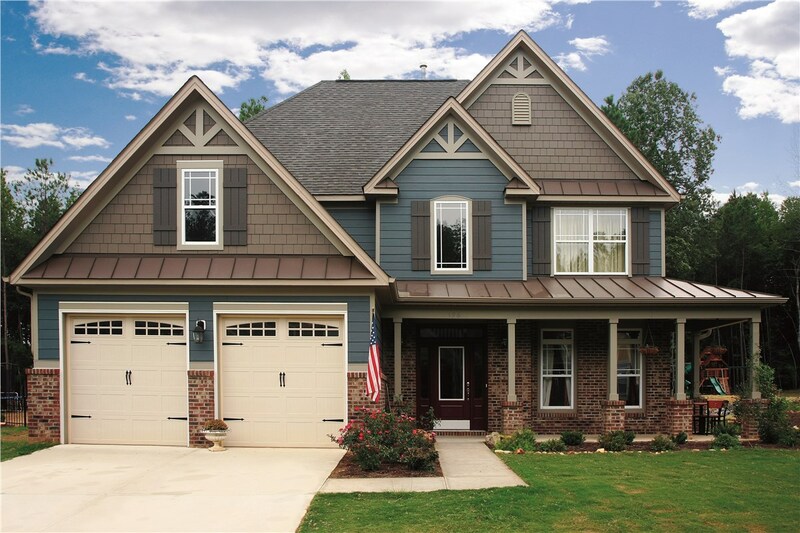 Beyond making your home more beautiful, the right siding can also protect your home from fire and pests. 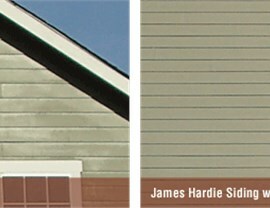 Midwest Construction is proud to offer the full range of James Hardie Siding. As an authorized dealer, we have access to all of the wonderful products that has made Hardie the top name in fiber cement siding. 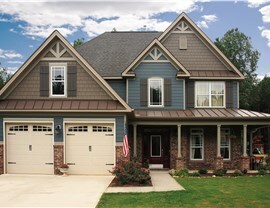 Lap Siding: This is the most common type of siding, but Hardie’s offerings come in many styles, textures, and colors. 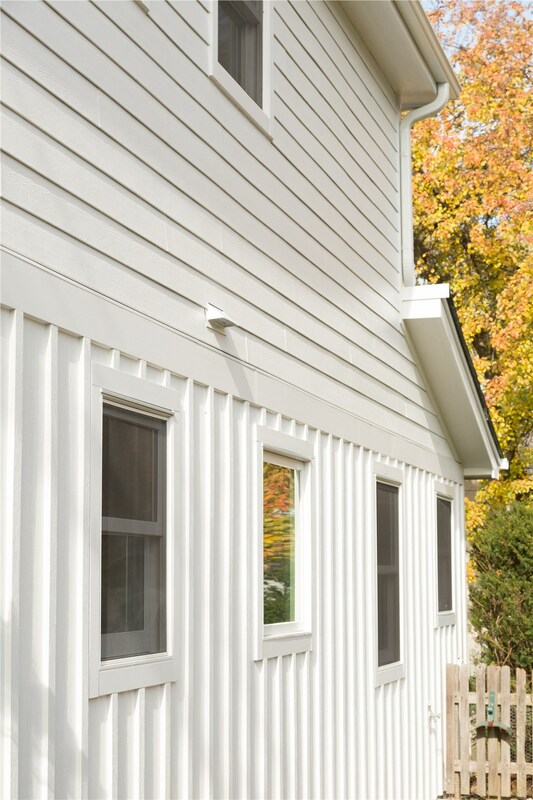 Vertical Siding: Use all vertical siding or combine with lap siding for a custom look. 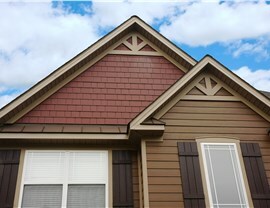 Staggered Edge Panel: For a charming look that works on almost any style home. Straight Edge Panel: For a clean, simple look. 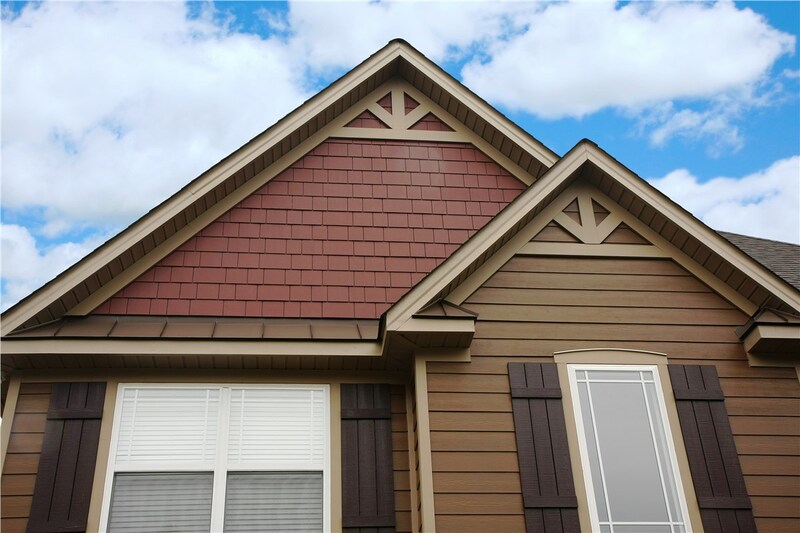 Soffits and Boards: The same strength of the James Hardie Siding in soffits and boards to cover all of your home’s exterior. You can have the look you want and the safety you need, all at a cost that won’t blow your budget. Only an authorized dealer can use the James Hardie Siding line of products, so call Midwest Construction when you want the very best in both materials and quality service. Fill out our online contact form today to learn more about James Hardie Siding and to get your free, in-home estimate.